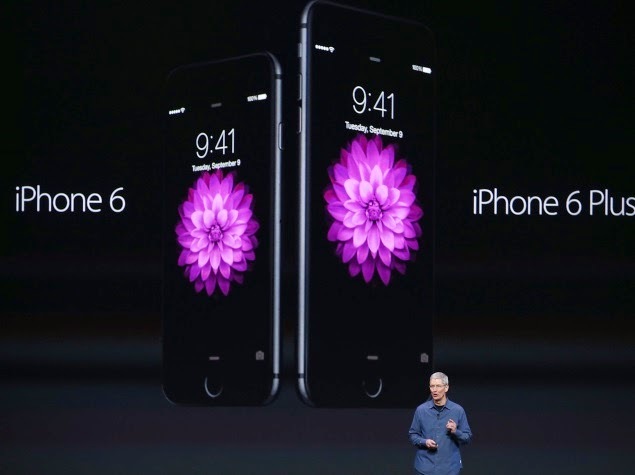 Apple has officially unveiled its new smartphone - the iPhone 6. Just as we expected, the iPhone 6 appears to have a much larger screen than the iPhone 5s and comes in two sizes. The smaller version will be called the iPhone 6, while the larger edition will be the iPhone 6 Plus. The iPhone 6 has a 4.7-inch screen, while the bigger iPhone 6 Plus will have a 5.5-inch display. The iPhone 6 looks significantly different than Apple's previously released smartphones. True to the leaks that preceded Tuesday's unveiling, the iPhone 6 features curved, thinner edges that resemble the iPad Air's design. Apple is also upgrading the display technology it uses for the iPhone 6. 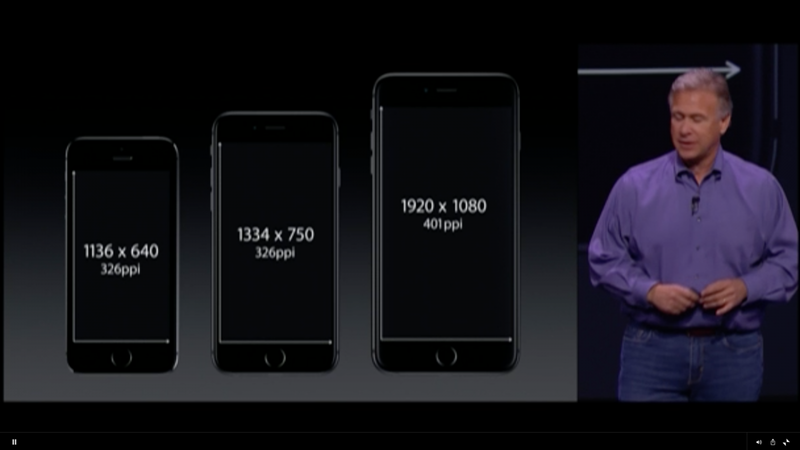 The company is currently calling this technology Retina HD. 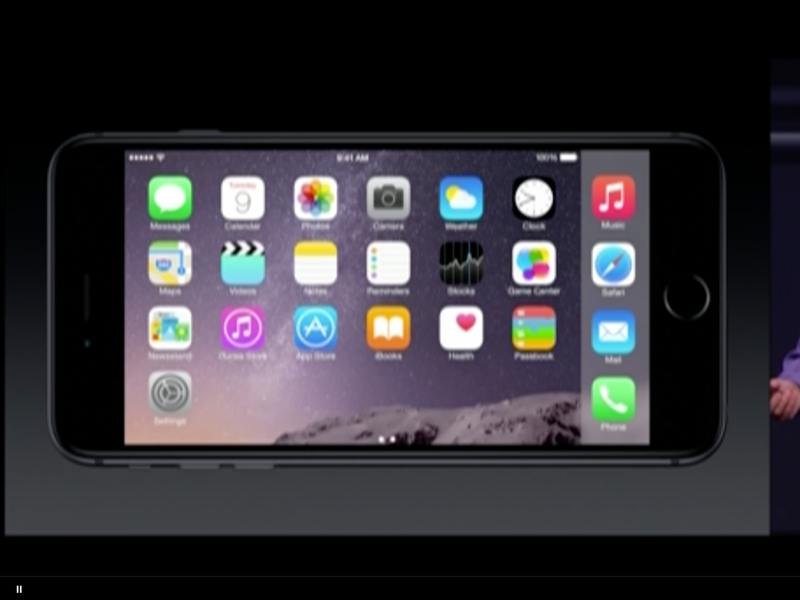 Apple also says this is the thinnest phone it's ever made at only 6.9mm thin. The iPhone 6 Plus is 7.1mm thin, which is still slimmer than the iPhone 5s. Just as a previous leak indicated, the new iPhones can display more information when tilted to landscape mode orientation. There's also a new one-handed mode that lets you navigate forward and backward while visiting a website by swiping. If you double tap the home button, the image on your screen pops down so that you can easily use the phone with one hand. There's even a new horizontal home screen view for the home screen.